Hire highly experienced web designer, UI/UX desinger, graphic desinger, logo designer from iPace Tech Guruz, India for web designing services. Our expert designer team will help you to turn your idea into a reality. We care about your project so our dedicated team will guide you through the entire process of designing and also provide you with best suggestions and improvements. 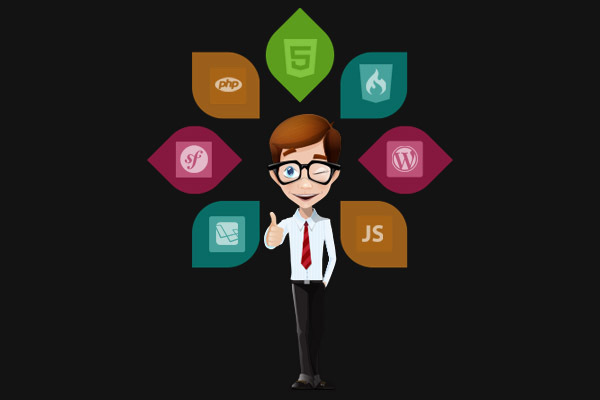 At iPace Tech Guruz, you can hire expert web designer, UI/UX desinger, graphic desinger, logo designer on hourly, part-time, or full-time contract basis.